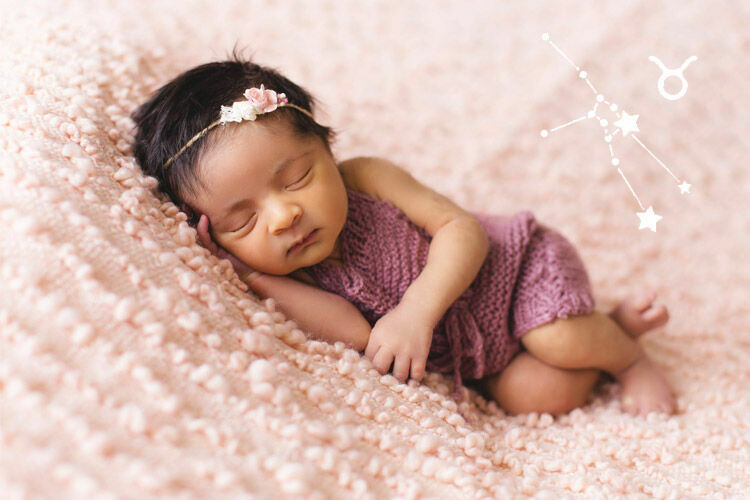 Change gears from high energy fun to the gentle hum of winding down with these 10 tips for a calmer bedtime routine and help your toddler slip under the blanket relaxed and ready for dream time. A bath is a great way to start the wind down to bedtime and a wonderful way to bond after a busy day. 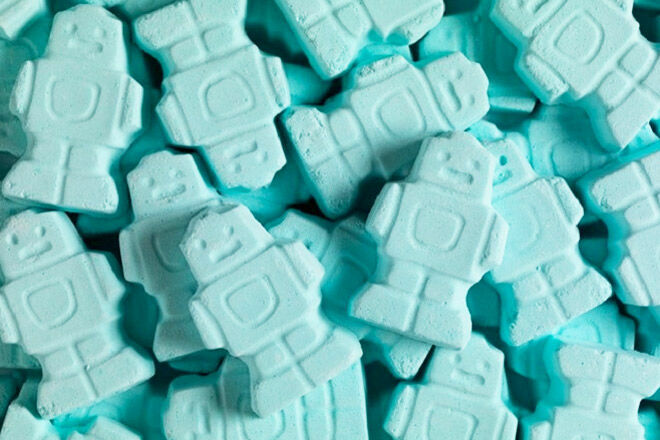 Encourage calm and rest and still have time to have fun in the bath with Lush’s Ickle Baby Bot Bath Bomb ($4.95) It’s full of sleep-inducing essential oils and, just like the robot dance, a little bit goes a long way. 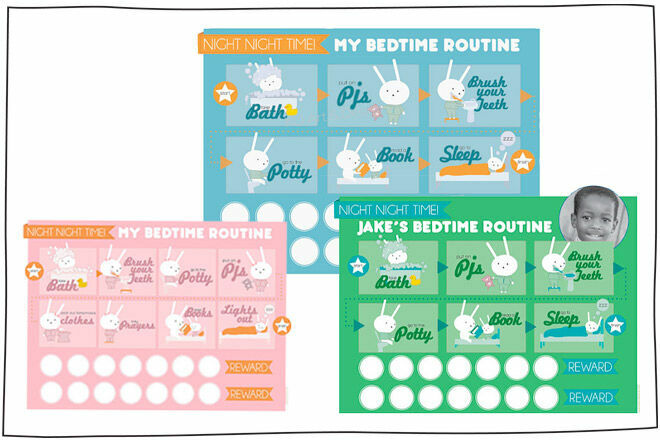 Transform that long and winding road to bed into a step-by-step game with an adorable reward chart. These cute printable charts from Koart Design also come in different colours so your kidling can make it to the finish line and feel like a winner every time. Peter Rabbit’s mum would give him a soothing thimble of chamomile tea when he felt poorly and overtired. 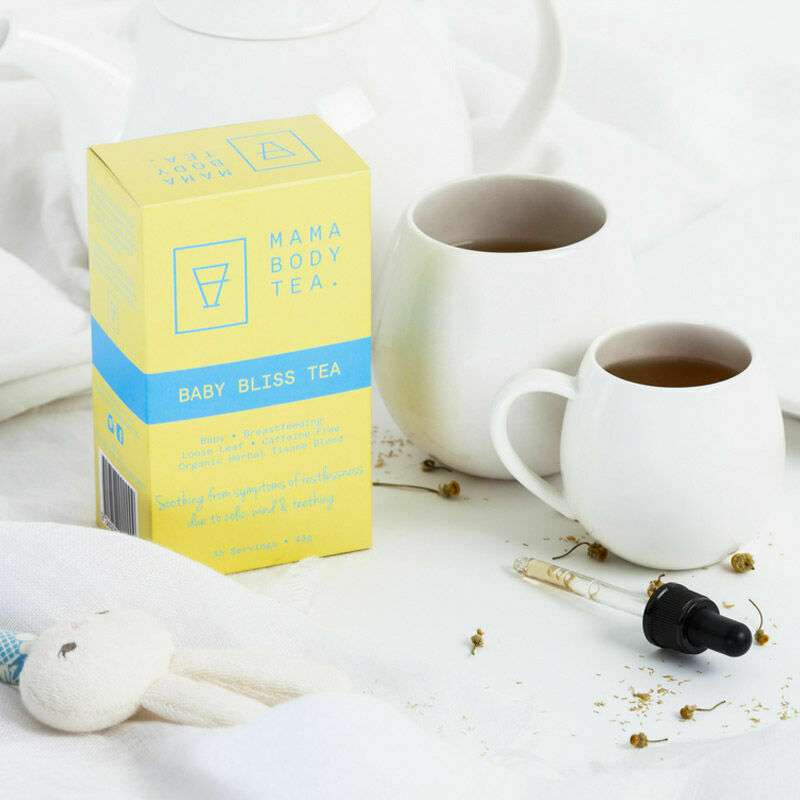 Your bunny will also love this gentle cuppa of Baby Bliss Tea ($19.95), made especially for little bodies with mild herbs known to promote sleep and relaxation. 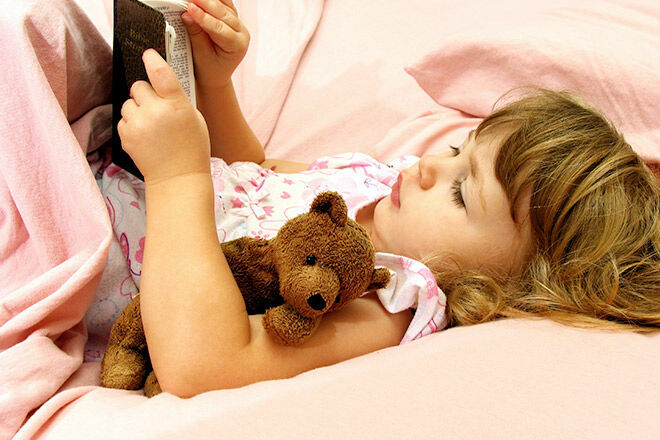 Reading dog-eared copies of their favourite book makes for a comforting nightly ritual before the sandman sprinkles his magic eye dust. 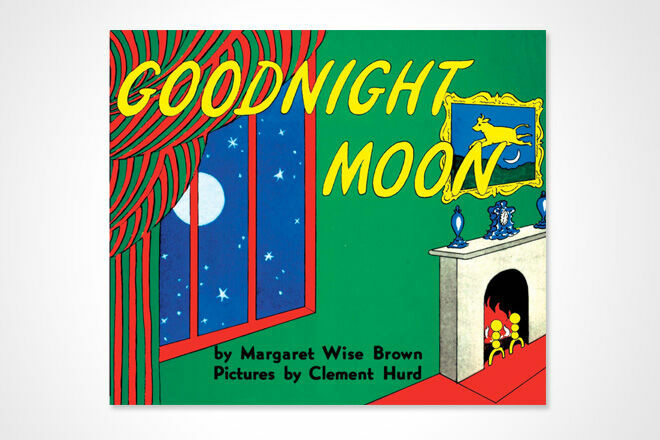 If you’re looking for ideas, check out our 20 Books Every Child Should Own, including Mem Fox’s tender Time for Bed and the classic Goodnight, Moon by Margaret Wise Brown. 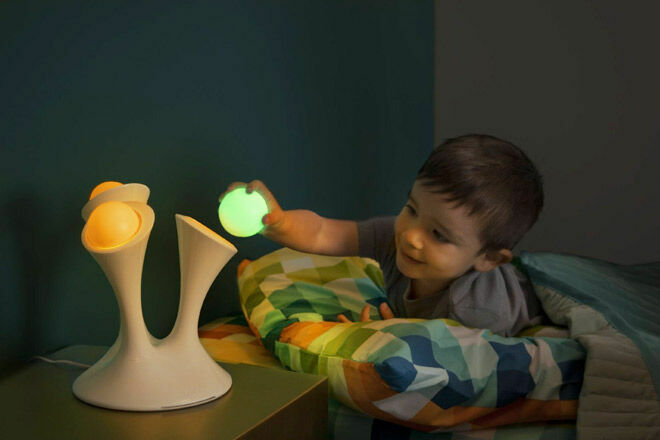 Shine a friendly light into dark corners and work wonders on bedtime confidence with an interactive night light like these ones from Boon Glo. 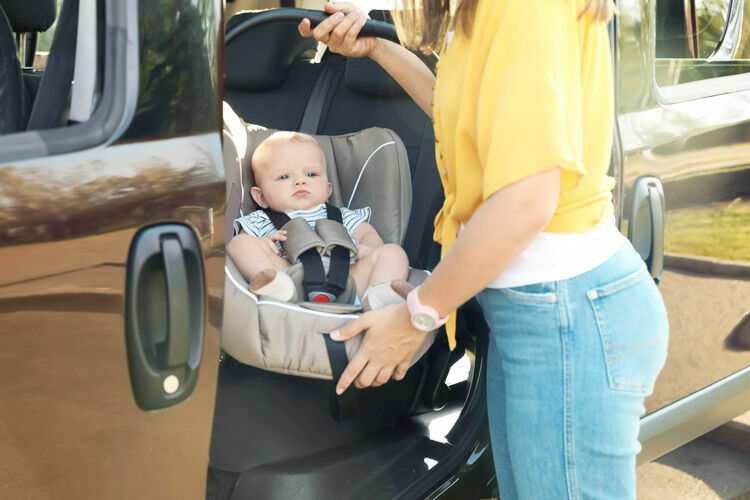 They’re cool to the touch, made from kid-friendly and unbreakable material and turn off after 30 minutes, so the light of your life can happily tuck couple in their bed and switch off. 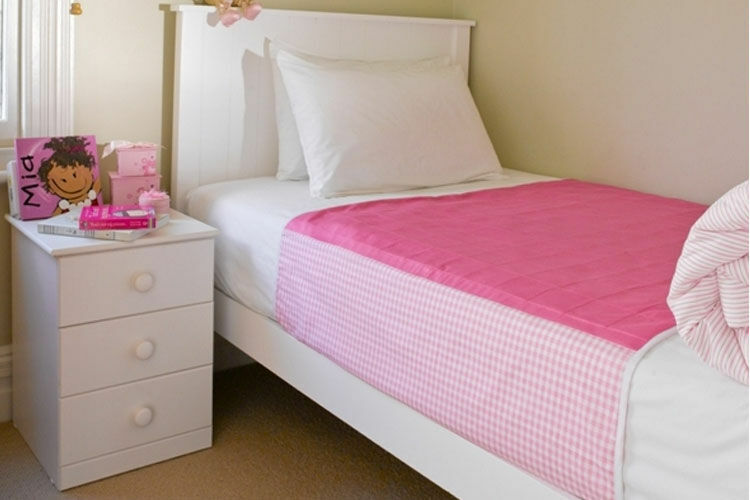 Make their bed a drawcard and create a place for childhood dreams with funny and light-hearted bed sheets. 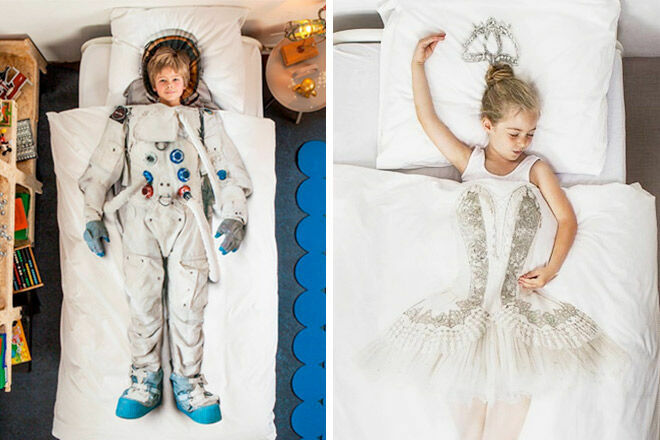 These stunning photorealistic sheets from Snurk ($199.99) are perfect for your tiny dancer or space adventurer to imagine what would happen if their dreams really did come true! 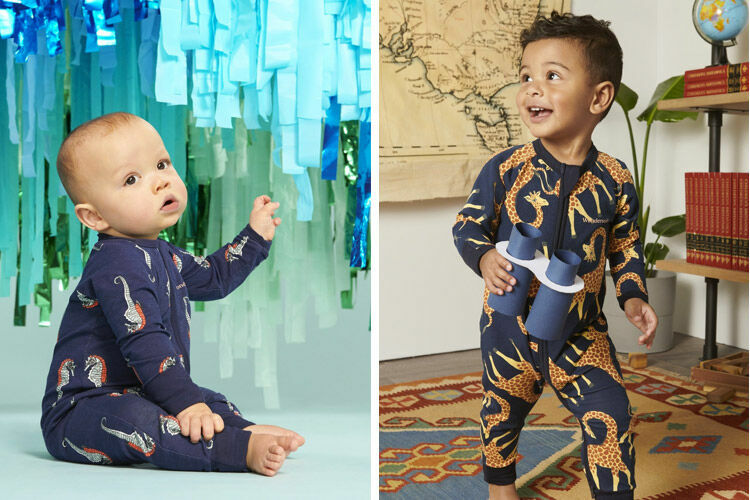 If you have a mini-escape artist who likes to break out of their pyjamas and nappies at night, a footless zippered onesie could be the answer, but – wait, for this – it has to be worn backwards. 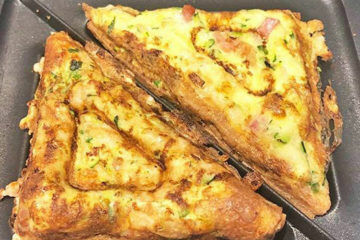 That’s right, backwards! This old mum’s trick keeps clever fingers away from the zip that even the toddler Harry Houdini couldn’t get out of. Try the timeless Wondersuit from Bonds to keep your magician clothed overnight. 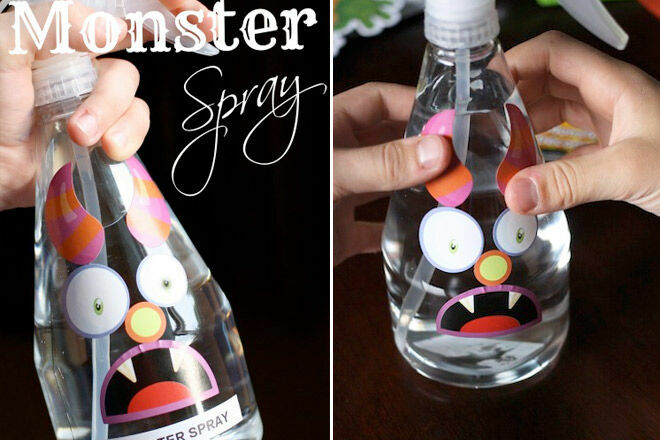 Ward off those night time monsters and watch those night-frights disappear with a homemade monster spray. Drop a few drops of calming lavender essential oil in the bottle, like this one from Happy Hooligans, and spray it under the bed, behind the door, in the wardrobe or wherever those mischievous creatures lurk. Change that wet sheet as quick as lightning with Brolly Sheets and increase your all-growed-up toddler’s nighttime confidence. They’re waterproof and designed to sit on top of your regular sheet with wings that tuck in under the mattress for an effortless midnight change. 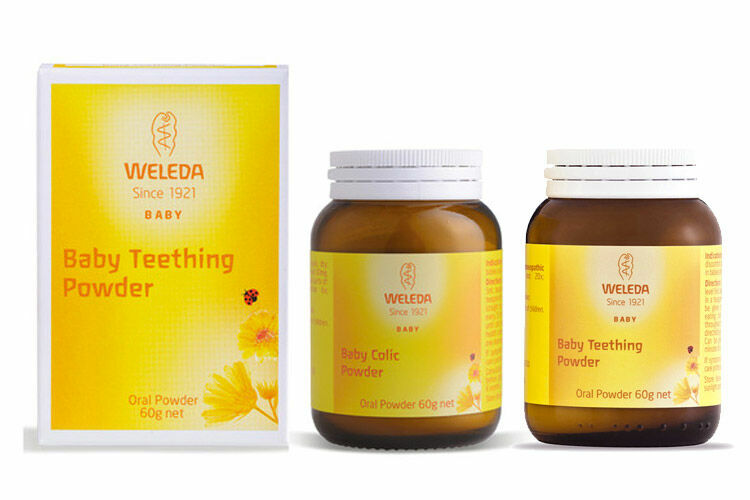 They come in a variety of colours, in cot size and in handy packs of two – sheet off, sheet on! 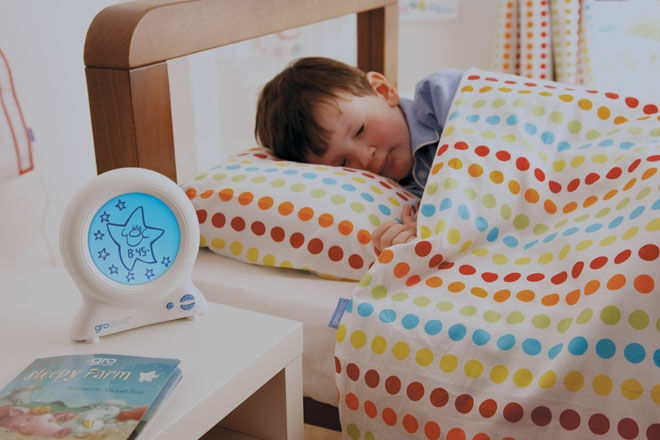 Queue up for a fantastic bedtime cue that tells your night owl when they can start flying to bed with the Gro Clock. You can program to show a serene star at wind down time, which then counts down to a smiling sun for rise and shine. It might even keep your early bird in their nest until the countdown ends!